The Electric Pedestrian Operated Truck is used in warehouses and industrial units. 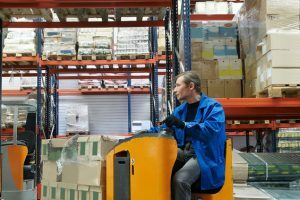 The Electric Pedestrian Operated Truck is used mainly in warehouses situations for moving and stacking pallets. 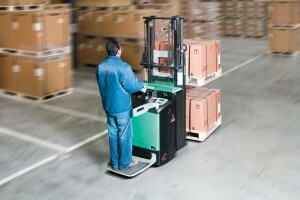 The Electric Pedestrian Stacker Truck has the added advantage of either eye level or high level stacking ability. 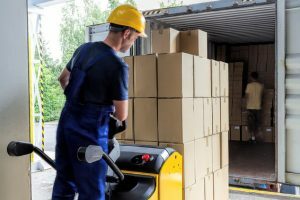 The Pallet Transporter is normally used for transporting pallets from one low level position to another and is ideal over long distances such as from storage locations on to delivery lorries via a loading bay.